LH Fuel Tank Decal, Aprilia - B045771. Color Matched to the '13 RSV4-R APRC ABS, but can be put on anything. Delivered exactly as seen in the photo. 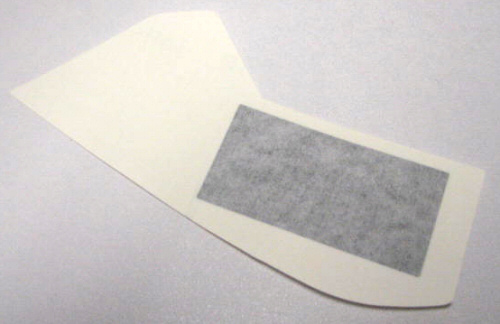 Decal has transfer backing as seen in the photo below. 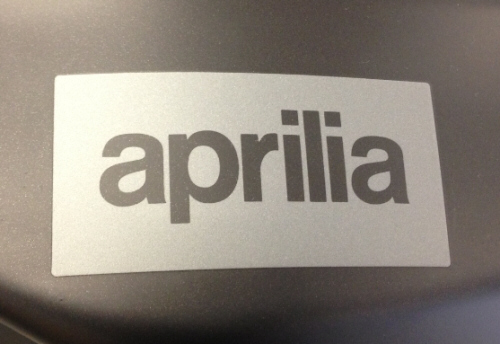 RH Fuel Tank Decal, Aprilia - B045770. Color Matched to the '13 RSV4-R APRC ABS, but can be put on anything.